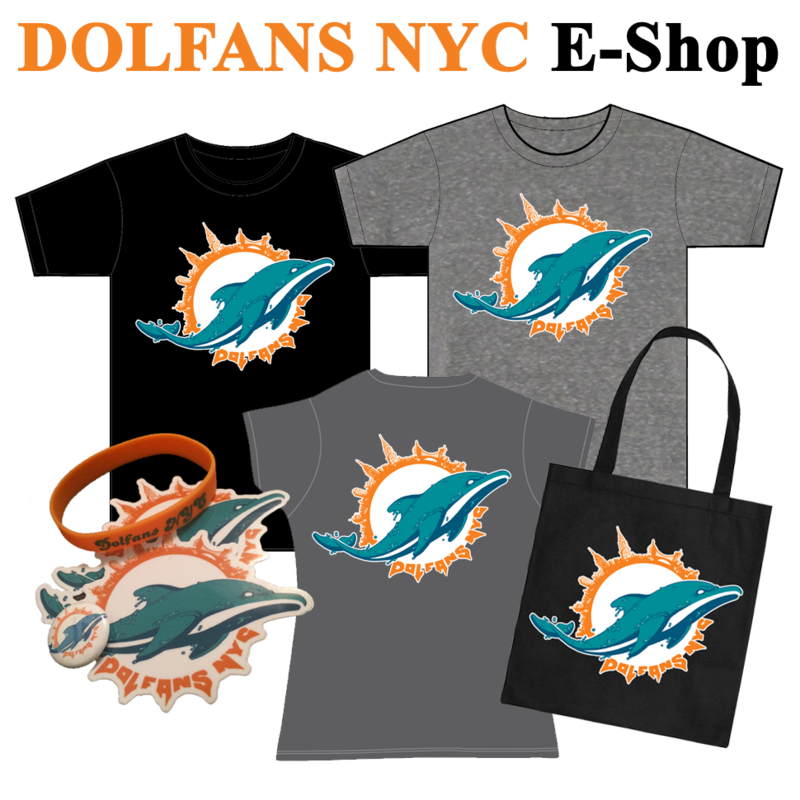 Sorry we have been distant.Â This lockout is getting to us!Â But we have some details about our most exciting draft event.Â Dolfans NYC is going to roll deep and we want you to come with us! Though there is some uncertainty as far as the upcoming season, the show must go on. And in this case, the show is the 2011 NFL Draft! The Dolphins have the 15th pick and it’s anyone’s guess as to what they plan on doing with it. All we know is that we want to get everyone together to see it happen!! Who’s in?!?! WEDNESDAY, April 27th – Fans can line up at Radio City Music Hall starting at 10pm. At midnight, wristbands will be given at a first come, first served basis. THURSDAY, April 28th – Fans with a wristband can line up at 6:00pm to receive their tickets. Please note that tickets have seating assignments on them, so the plan is for us all to go together! So….on Wednesday, let’s meet up at 8pm, which should be early enough to get a good spot in line. For anyone who has been to the Draft before, it’s nearly impossible to join your friends once they line up, so it’s important that we all line up together. Radio City is on 50th and 6th. There’s a Magnolia Bakery on the corner of 49th and 6th. Let’s meet there at 8:00pm and walk over together to line up. On Thursday, let’s meet up at that same Magnolia Bakery at 6:15pm so we can walk over and get tickets with seats together. The tickets are given out in a random order so showing up early doesn’t give you an advantage. We aren’t meeting up until 6:15 to give every one a chance to get to midtown after work. For anyone who wants to meet up once inside Radio City, please check our Facebook and Twitter pages. We will post where we are sitting. Please email us if you plan on joining, so we have a good idea of how many people to expect. If you do attend, please don’t forget to bring your Phins gear! (towels, flags, banners, etc). This entry was posted on Thursday, April 21st, 2011 at 7:50 pm	and is filed under Events. You can follow any responses to this entry through the RSS 2.0 feed. Both comments and pings are currently closed.